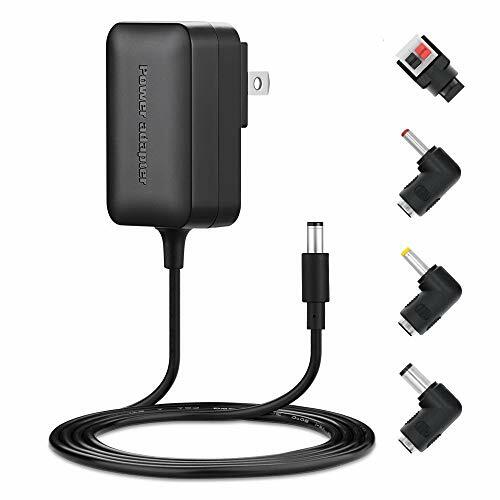 IBERLS 12V 2A AC Adapter for Router Charger Power Cord, Compatible USRobotics, Netgear, Actiontec, Belkin, Linksys, Asus, CenturyLink Power Supply by IBERLS at Pacs BG. Hurry! Limited time offer. Offer valid only while supplies last. Output: 12V Max 2A/2000mA, it means that it can supply with all amperage which smaller than 2A. ---such as 1.5A, 1A, 600mA, 750mA,800mA ,900mA all is available , For example If your device drawing the current only needs 1A then only 1A will be supplied. However, if you needed more than 2A then you will get 2A also. This device is suitable for most routers, Please check if your old power supply is 12V. Otherwise not applicable! If you have any questions about this product by IBERLS, contact us by completing and submitting the form below. If you are looking for a specif part number, please include it with your message.